C. Jane Kendrick: Do You Speak Utahan in Costco? Do You Speak Utahan in Costco? Chup and I go to Costco occasionally to stalk up on my diet. I've read every book on nutrition. Really. Believe me. And these are the 4 things that I am pretty sure don't cause abdominal cramping 15 minutes after I eat them. Actually, I could add Fritos that list, but then you'd really be concerned. 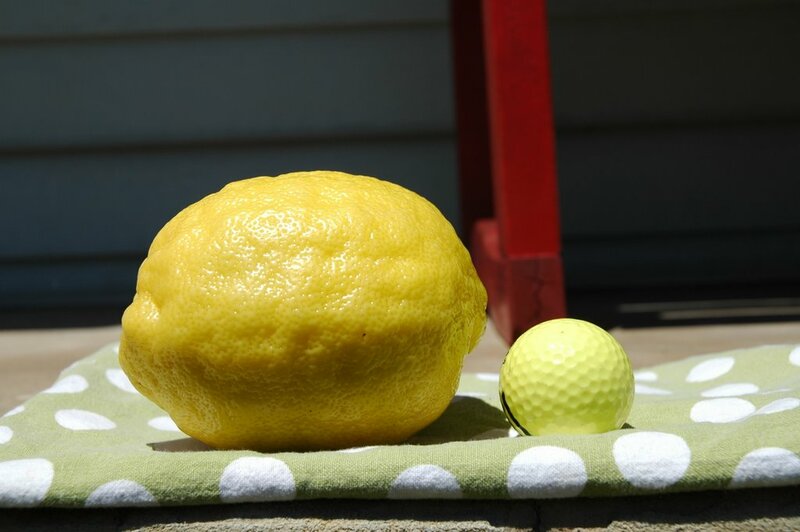 Pointing to a citrus so big it looked like it belonged in a circus. Costco Lady with Sharpie: Holy Grunt! That is one honkin' lemon! All pride-like, as if I had given birth to it. Me: Oh sure. Isn't she gargeous? Seconds later. Walking to our car. Chupa: Should I be more worried that you are now personifying lemons, or saying the word gargeous in casual conversation? Distracted. Leaning over cart, carassing baby lemon as we walk though the parking lot. Me: I don't know Chup! You decide! Let me know what you come up with! Me: You know what I think? Me: I think she has your peaceful dispostion and my clear skin. On second thought...do you think she looks a little yellow? Jaundice? Maybe? Loading 15 bags of pita chips into the trunk. Chup: That is it. We are changing your diet.